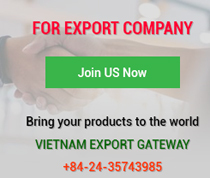 In the last 30 years, Vietnam attracted 25,949 foreign direct investment (FDI) projects with a total registered capital of US$326.3 billion, but the commitment of technology transfer has still been eschewed by FDI firms. In reality, the outcome is not as expected. Specialists pointed out that current FDI projects mainly focus on assembly and processing and their localisation ratio is low. 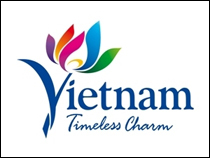 The value generated in Vietnam is not high as a result. 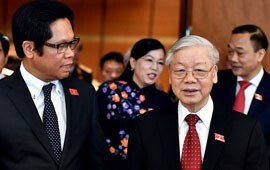 In particular, FDI firms have not created solid links with Vietnamese companies to engage the latter in value chains or pushed up the development of supporting industries in Vietnam, resulting in worse-than-expected transfer of technology and management experience. Their contributions to the State coffers are disproportional to their business performance. Some even carried out transfer pricing, evaded taxes and infringed environmental protection regulations. 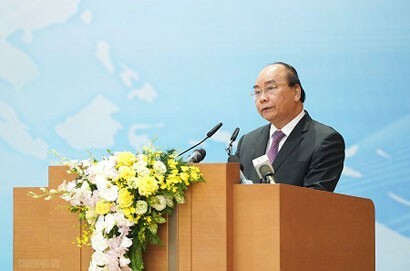 “Technology transfer is necessary for developing countries, especially those coming from backward agricultural countries like Vietnam, and technology transfer will helps improve productivity and product quality and lower product costs, thus exerting a strong influence on Vietnam’s socio-economic development,” he added. To date, Vietnam has attracted 25,949 FDI projects with a total registered capital of US$326.3 billion, of which 84 per cent are wholly foreign-invested. Total disbursed capital was estimated at US$180.7 billion, or 56 per cent of the total registered capital. Specifically, in the first six months of 2018, the country licensed 1,362 new FDI projects, allowed 507 existing projects to scale up their investment base and permitted 2,749 equity deals with a combined registered capital of over US$20 billion. Thus, FDI plays an important supplementary source of investment capital, accounting for about 25 per cent of the country’s total investment capital and contributing about 20 per cent of the nation’s GDP. In 2017, the FDI sector paid nearly US$8 billion to the State coffers, accounting for 14.4 per cent of the nation’s total budget revenue. As much as 58 per cent of FDI capital is channelled into processing and manufacturing industries, helping the FDI sector make up 50 per cent of the total industrial production value. It has helped form some key industries for the economy such as oil and gas, electronics and telecommunication. In addition, FDI flows have created employment, improved the quality of human resources and changed the labour. Up to now, the FDI sector has generated more than 3.6 million full-time jobs and 5-6 million indirect jobs. FDI also contributes to improving technological levels and adding competitive pressures. Along with adding funds to the economy, FDI firms will transfer management skills to Vietnamese people, generate competitive pressures and upgrade technologies for domestic enterprises. With FDI projects, the level of domestic production technologies is heightened. Due to the rising competition of products made by FDI firms, many domestic companies have tried to innovate technologies by importing new equipment and technologies to turn out competitive products. This is considered an indirect technology transfer, Mr Phuong said. There are two major positive impacts of attracting and transferring technology in FDI operations in Vietnam. Firstly, supported by FDI projects, the level of domestic production technologies has been significantly improved. 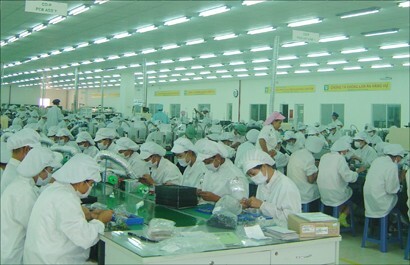 Vietnam has attracted a number of advanced and modern technologies to make new products it could not do previously. FDI firms have created many high-quality products with good forms, eye-catching designs and reasonable prices. They help better meet domestic demand and boost exports to foreign markets. Secondly, with the growing competition of products manufactured by FDI firms, many domestic companies have also striven to renovate technologies by importing new equipment and technological lines to make new competitive products whose quality is similar to imports, while prices are reasonable and accepted by consumers like garments, leather shoes and foods. This can be considered an indirect technology transfer. 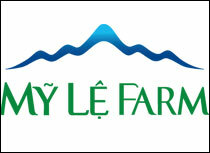 In fact, many Vietnamese businesses have grown up with this approach. 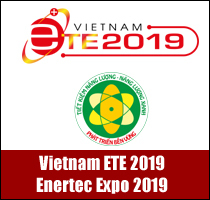 According to experts, in the context of the Fourth Industrial Revolution and increasingly fierce competition, Vietnam has determined to attract high quality projects using modern environment-friendly industries, consuming fewer resources. 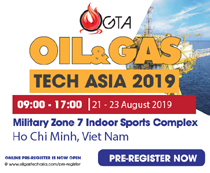 By doing so, Vietnam will be able to catch up with other countries in the region.